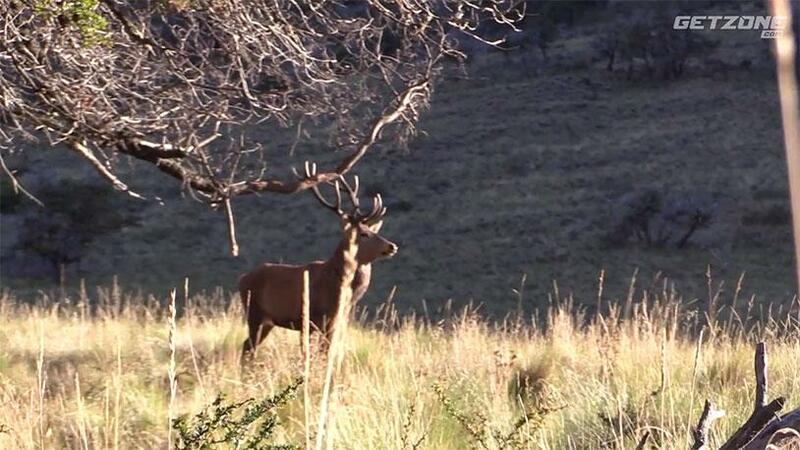 In this episode of In the Hunt, Josh from Swagger Bipods heads offsite to hunt stag in the mountains of Argentina. There’s a lot of action with multiple stags and even a fight. As Josh and his guide attempt to get to the meadow for a good shot, the stag head in the other direction. Will they be able to get a good shot? Due to USDA regulations, the meat is not allowed to be brought back to the US. The meat is shared with each group that comes through, and enjoyed “field to table” the same night as the hunt.